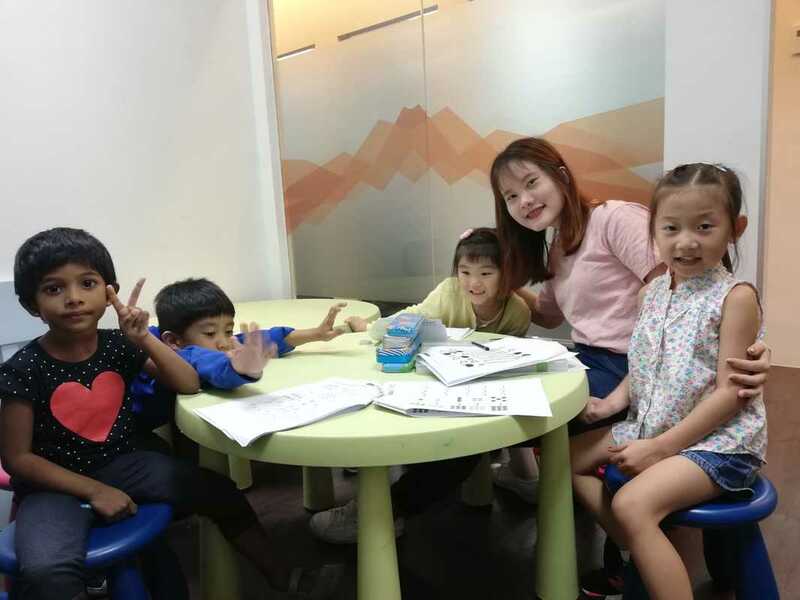 EduFirst's primary one preparatory course is specially designed by MOE teachers, with the aim of giving your child a head start. 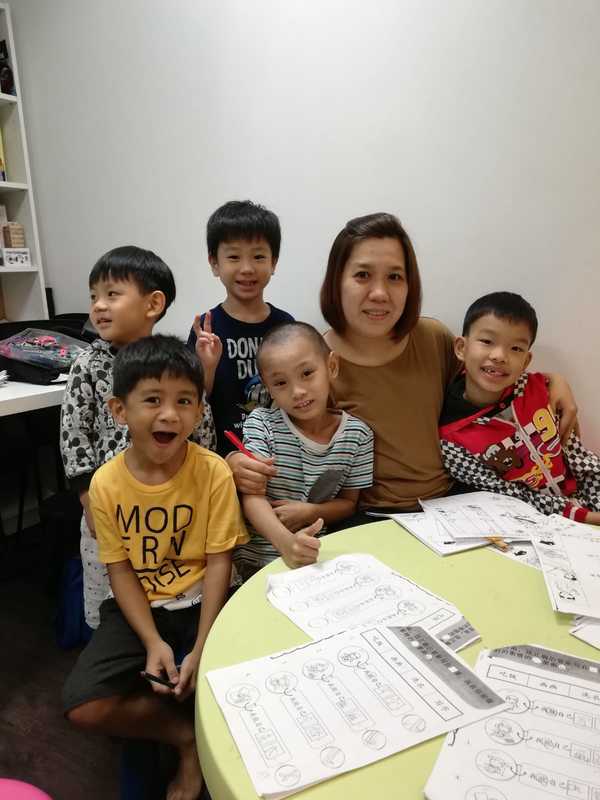 As your child embarks on a new milestone and enters Primary One, you want to be sure that your child is able to cope with the rigour and demand required by his/her primary school curriculum. Not having a good foundation for Primary One will eventually affect your child's later years in primary school. It is always good to start early. It consists of 12 x 2 hours session. Each session consists of 50 min English & 50min Math lesson (with 2x10 min breaks in between). Content and topics covered will be closely aligned with the MOE Primary 1 syllabus. Your child will be exposed to the type of questions and papers which will be of Primary 1 standard. 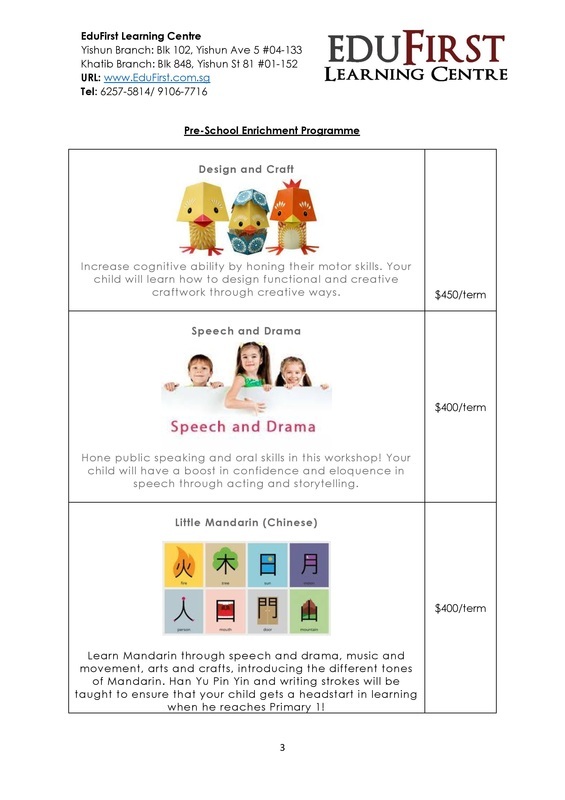 This helps your child to familiarise and to adapt better to primary school. Keen to know more and would like to sign up? Click on the "CALL US" button below or leave your contact details at the bottom of the web page! We will get in touch with you shortly! 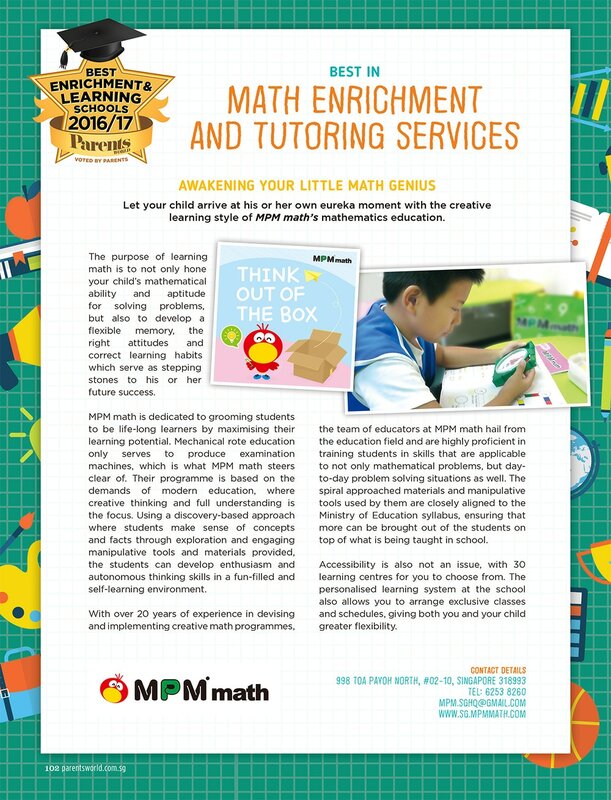 What is the MPM Math Enrichment Programme all about? 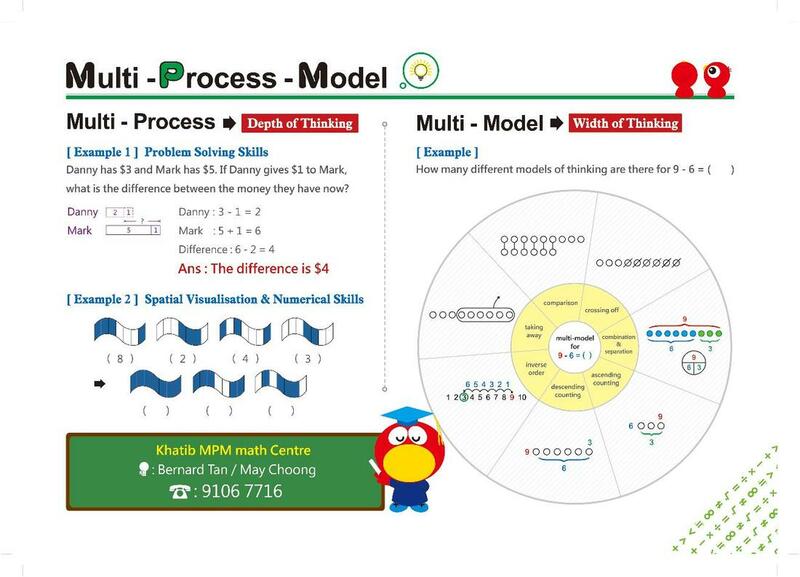 MPM (Multi-Process-Model) is a well-sequenced math program designed around the concepts of Multi-Process and Multi-Model mathematics. It adopts a self-learning system, catered to each and every individual student's ability and learning pace. It is suited for children aged 4 years - 12 years old (Primary 6). MPM Math originated in Taiwan during the year 1987. The branchild behind MPM Math programme is Mr Robert Chang. 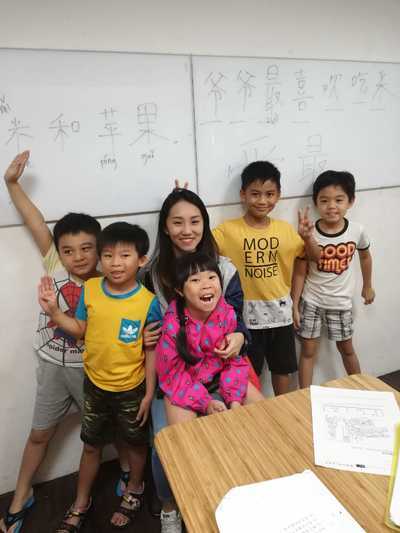 Together with a team of mathematicians, he has developed a proprietory Math programme which is specially designed for children aged between 2 years old to 18 years old. Till date, there are over 1000 MPM Math centres worldwide in Singapore, Canada, USA, Malaysia, Australia and Indonesia. 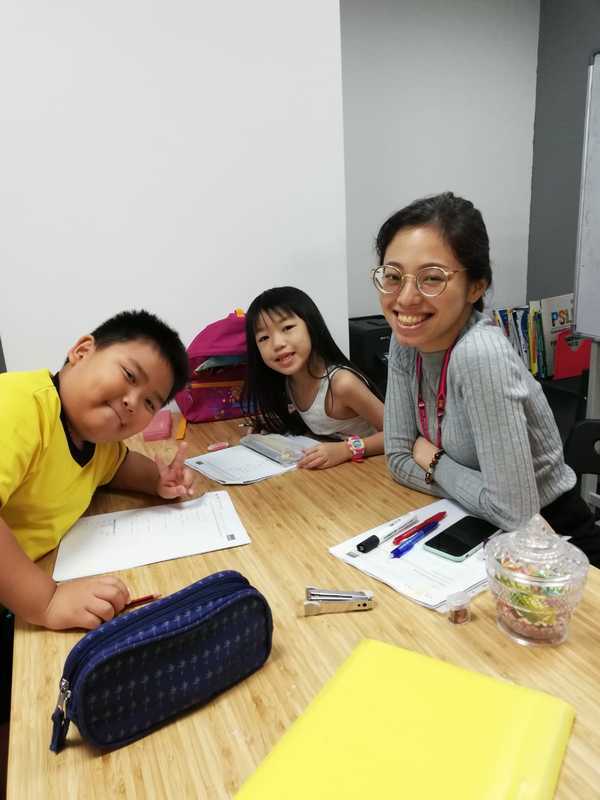 How can my child benefit after attending the MPM Math Enrichment Programme? 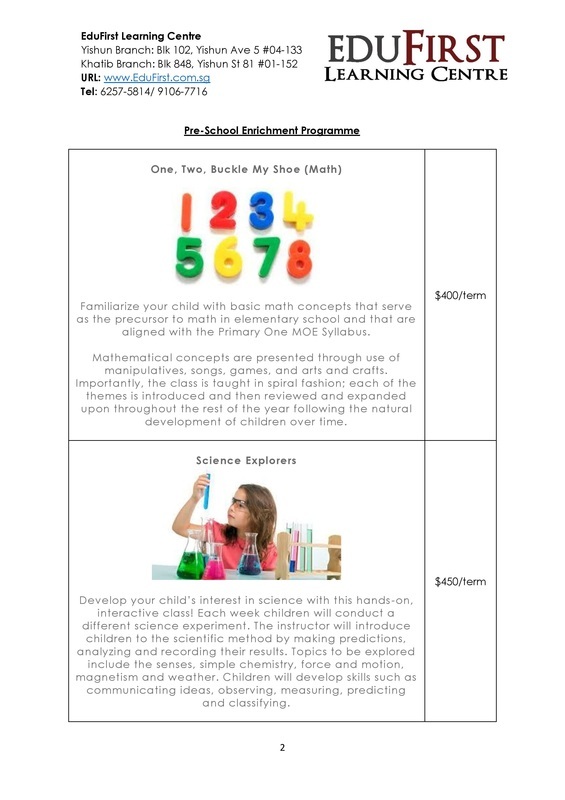 How is the MPM Math Enrichment Programme different from other enrichment centres? ● Passive Learning – Teacher conducts the lesson and teaches, student listens. ● Students will only memorise the teachers way of teaching done on the whiteboard, and use the same method to solve questions. ● No Diagnostic test conducted. Every student in the same class will have to learn the same things, at the same pace. 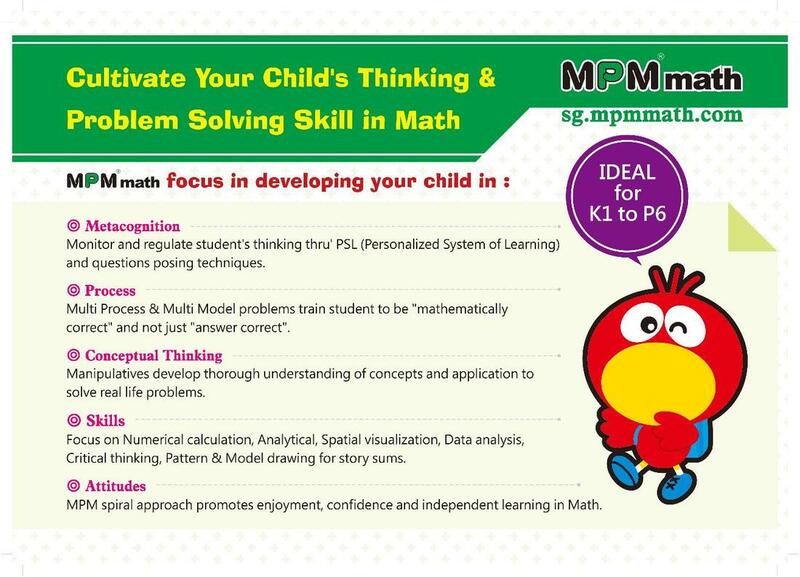 Still not too sure how MPM Math Programme works? 2) Leave your details in the form below to book a diagnostic test TODAY!